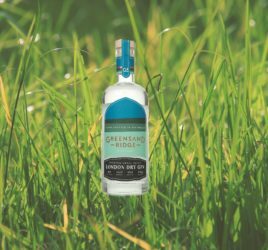 This Welsh Gin is made using water from a waterfall! Aber Falls Distillery, the first of its kind in North Wales for more than 100 years, has added to its exceptional range of premium small-batch spirits with its latest launch of a Welsh Dry Gin. Made using local botanicals and Welsh water from the mountains around Aber Falls, you can’t get much fresher than that! Welsh and proud, the Aber Falls distilling team scour North Wales’ beautiful landscape for locally-sourced botanicals! 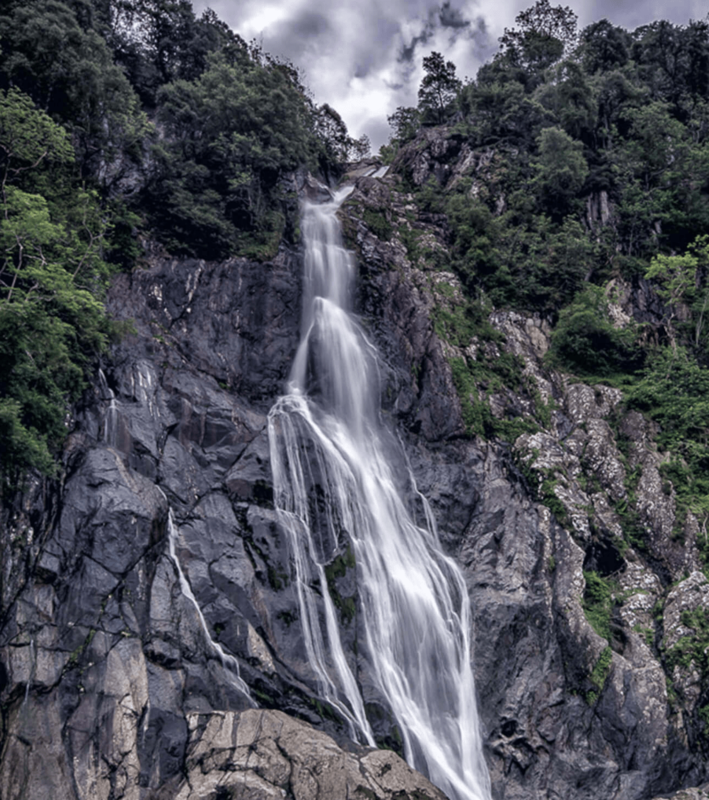 Their spirits are made using water from the Rhaeadr Fawr (the famous Aber Falls waterfall). 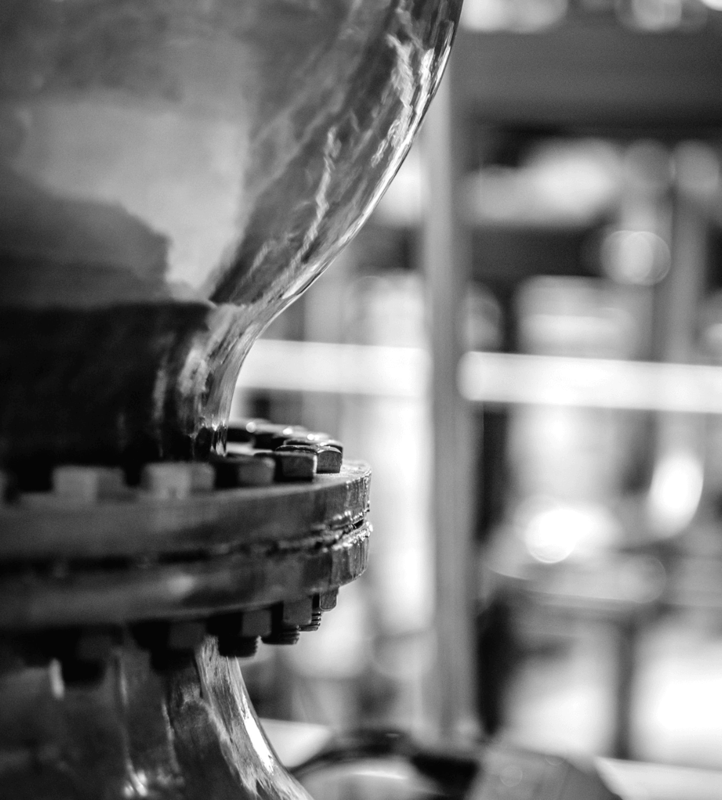 Copper pot distilled, Aber Falls explains that this ensures a maximum refined quality in their spirits. This latest addition complements the brand’s current two flavoured gins, Rhubarb & Ginger and Orange Marmalade Gin. 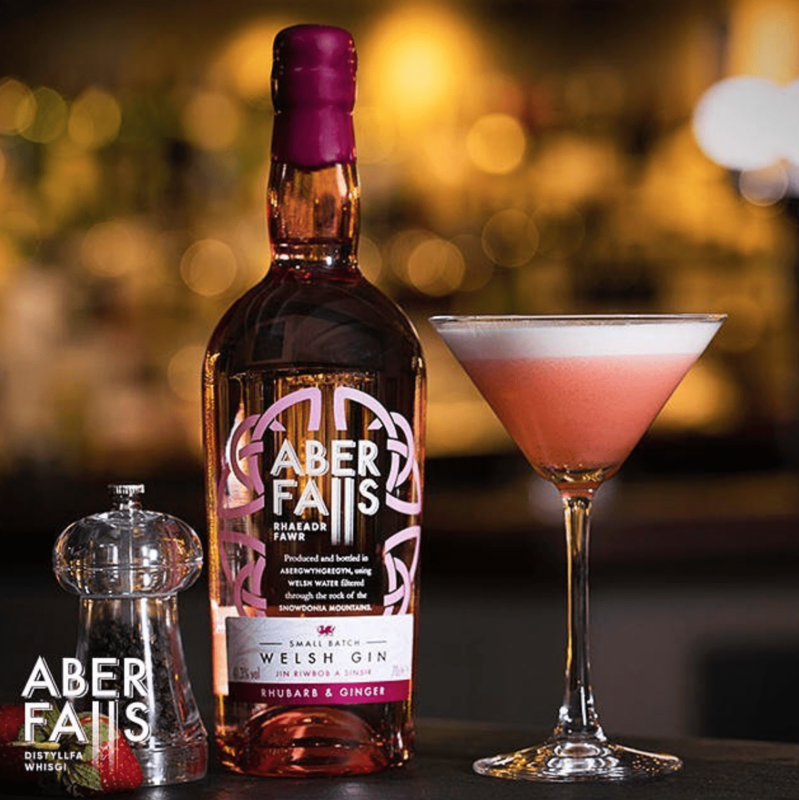 James Wright, managing director at Aber Falls Distillery, said: “The introduction of this classic liquid marks an important milestone for us as we extend our range of gins, styles and flavours, and continue to achieve high quality and consistent spirits to satisfy growing demand. Aber Falls Welsh Dry Gin takes inspiration from the traditional London Dry Gin, being juniper lead. Grapefruit, lemon and orange also have prominent roles, resulting in a bright and fresh gin with a subtly spicy and sweet finish. 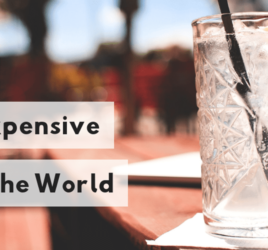 Serve in a glass with lots of ice and a premium tonic water. Garnish with a lime wedge and lemon rind. A refined balance of sweet and bitter orange flavours, with the pine flavour of juniper: a citrus hit with warming aftertaste, guaranteed to tickle your tastebuds! 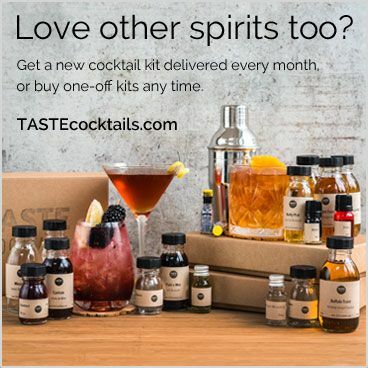 Serve in a glass with lots of ice and a premium tonic water. Have a look here for Aber Falls recommended cocktails with this delicious gin. For more information about Aber Falls check out their website! 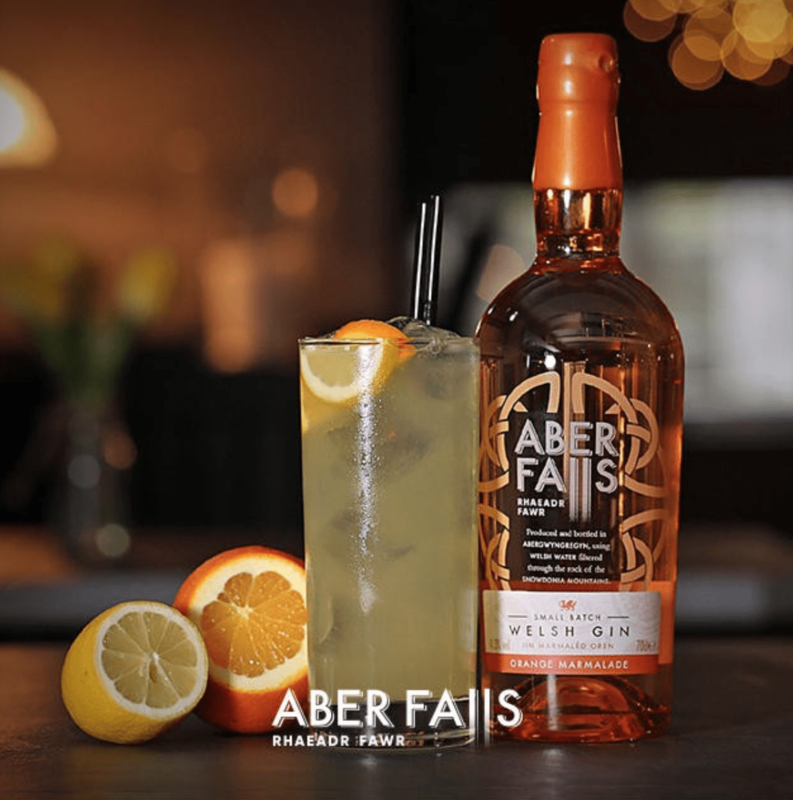 Want to give Aber Falls Welsh Dry Gin a try? 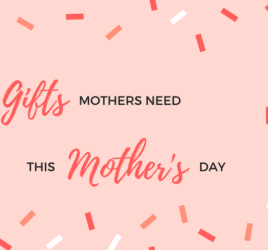 It’s in this month’s box! 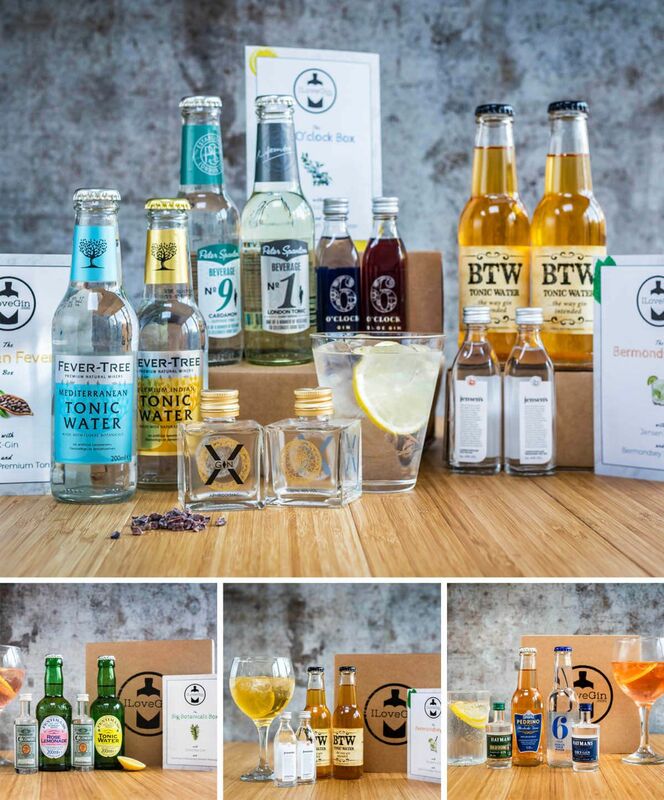 Join the ILoveGin club where we send you a new box like the ones below for just £14/m inc free delivery, you’ll get 2 new gins and 2 tonic/mixers each month to try, enough to make 4 G&Ts plus discounts on full size bottles.